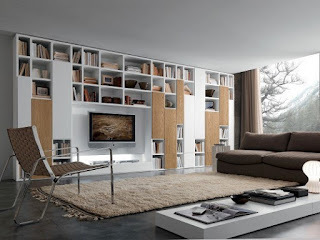 Hey My lovely people !,How are you today? 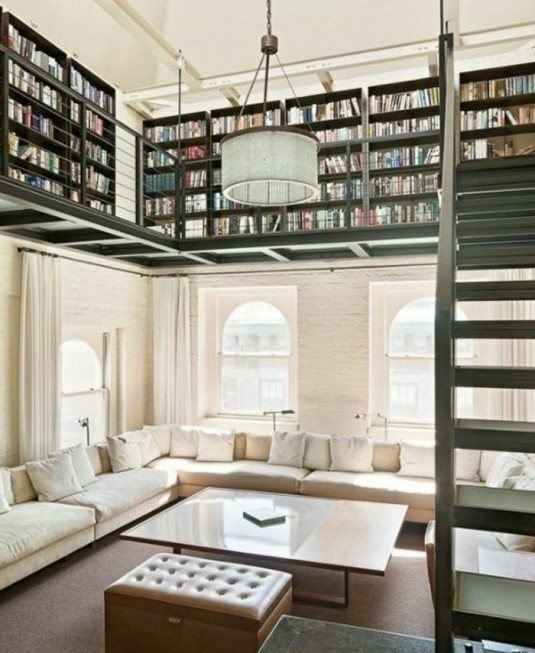 Do you like a book ? 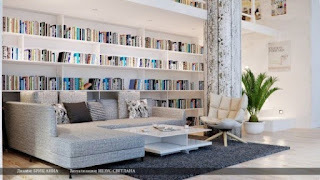 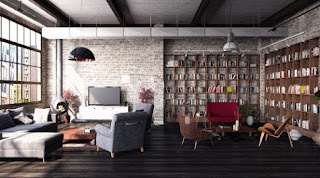 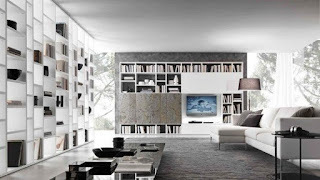 Do you have A library at home ?, If you are a book worm, you probably have tons of book in your house and you are probable wondering which is the greatest way to organize them. 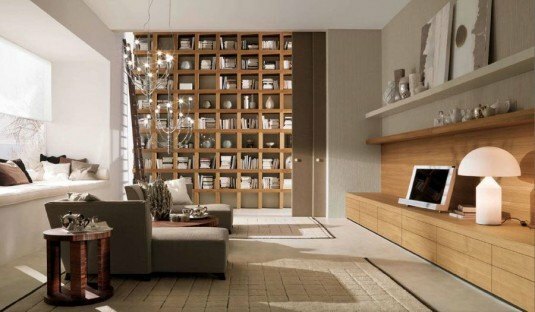 Not everyone has the privilege to have a spare room in the house and turn it into a home library, but everyone can make their living room look smart and classy with the millions of shelves and lots of books. 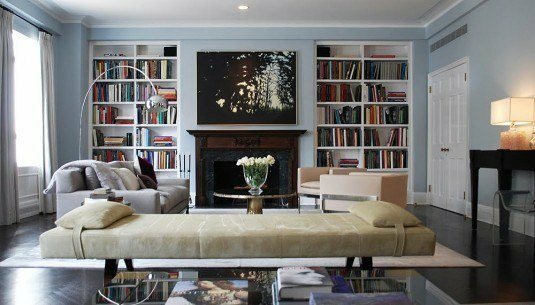 There are plenty of designs, so choose the one that will best fit into your space. 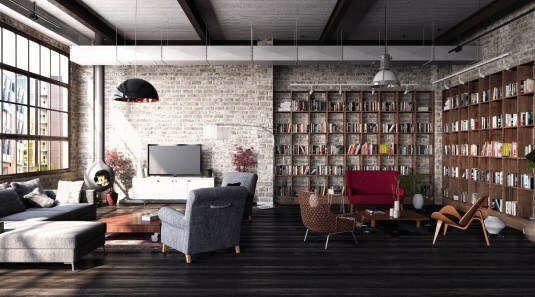 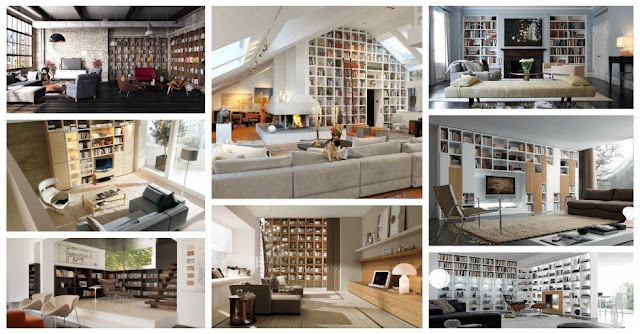 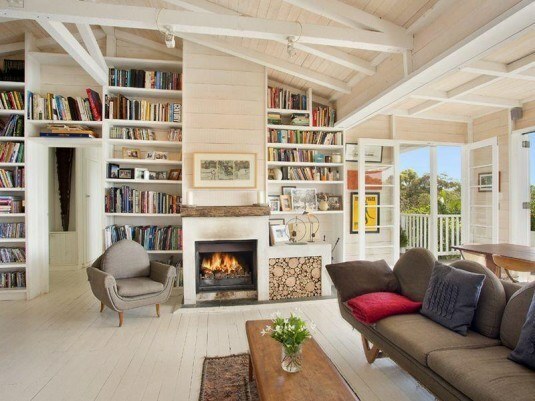 Check out the ideas below and get inspired for installing a library into your living area! 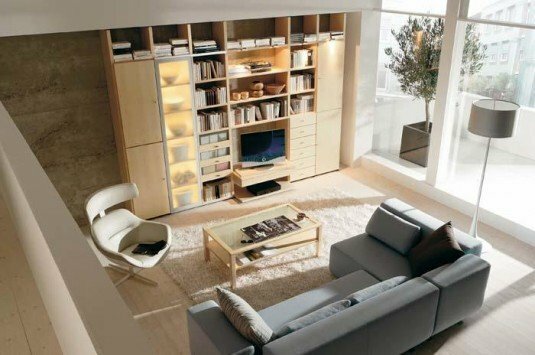 Living rooms and home libraries have a lot in common, so it’s not difficult at all to combine those two rooms into a single space. You could have your own reading corner with a desk, a chair and of course the book shelves, and the rest of the space can be used for watching TV and entertaining your guests and family. 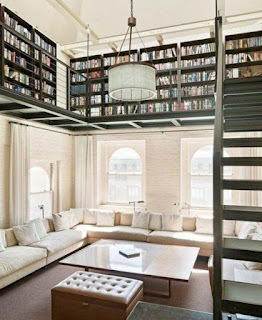 If your living room is big enough and you are wondering what to do with all that space that is left unused, this is the right design for you. 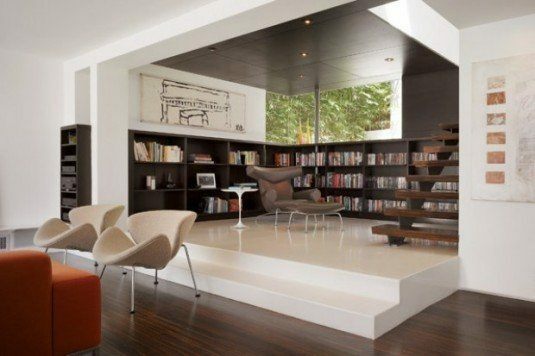 Turn that empty space into a library and incorporate a sitting area that can be used exclusively for reading.